We're releasing our bourbon on May 11th! 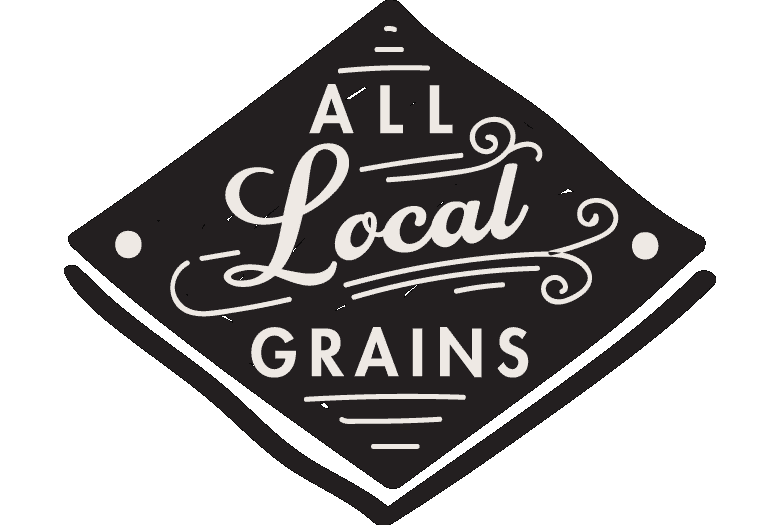 Still is a homegrown grain-to-glass distillery in the heart of Austin, and we use only Texas-grown grains. Every step of our process is performed with a ridiculous level of care and attention you can taste in our spirits. Seriously. We are a ragtag collection of whiskey obsessives, gin enthusiasts, sustainability wonks, and good friends. We nerd out about the theory of élevage and heirloom grain varieties. But, you know, in a cool way. OUR GIN'S GOT A NEW LOOK! Check out our new Still Austin Gin bottle: same great spirit with a new look for Spring! So great, in fact, that it won the 2019 Good Food Award! OUR GIN is uniquely crafted from a base of Texas Rye grains, which we mill and distill ourselves, in a process that moves through two separate stills. The result is a perfectly balanced gin, made in small batches with real botanicals like juniper, coriander seeds, cinnamon, citrus peels, elderflower and allspice. Our Bourbon Whiskey is resting in barrels, but not for much longer! We’re pumped to announce the limited release of our first bourbon on May 11th. OUR BOURBON is built around the idea that distilling is as much art as it is science. Every step is performed with intention, using 100% Texas-grown grains. Distilling in our 42-foot custom-made column still, “Nancy,” gives our distillers serious creative license to create new flavors, and barreling in the heart of Texas farm country lets our whiskey benefit from clean rural air. We’re so committed to quality, we should probably just marry it. From our use of slow-water reduction techniques (part of the élevage technique) to our dedication to in-house, grain-to-glass distillation, our attention to pure, green distilling is borderline crazy. We like it that way. We do everything here at our South Austin distillery. Starting with local Texas grains, there’s no part of the whiskey-making process we don’t have our hands in, from milling and mashing, fermenting and distilling, to barreling and bottling. After distillation, we send the spent grains back to the farmers to feed their livestock and amend their soil—bringing the entire process full-circle and back to its origins. Élevage (AY-luh-vahzh, “to raise”) is a philosophy of raising a distilled spirit from birth to maturity, by applying extensive care and attention throughout its lifecycle. The process maintains the whiskey’s connection to its original grains, while focusing on flavor and balance. We adamantly believe in this philosophy and practice it every day across the board from slow-water reduction techniques to having our hands on every step of the whiskey-making process. © 2019 Still Austin Whiskey Co.